Details of the very first Show have been lost, but the earliest record dates from the 1897 Show Schedule. This Schedule published by the organisers, the Alderley Edge and Wilmslow Horticultural Society, makes reference to a ‘Past President’ suggesting that this was not the first Show. This means that the Show has been held for at least 120 years though because of gaps during the war years of the 20th century, the Show in 2019 will be the 107th. In those days of the late 19th Century there were numerous large houses in the area, where one or several gardeners were employed. The Society staged a large horticultural show in the Harden Park area and advertised it at the time as the largest one-day show in the North. The show was undoubtedly a big event in the local social calendar and a large proportion of the entries were grown and staged by the gardeners of local residents in their employer’s name. Major spectacles at the show were large trade exhibits by many of the nationally known horticultural specialists and there were big displays by several of the regional local authority parks departments. There is then a gap as no shows were held during the First World War. The annual show restarted in 1919 and shortly afterwards, reflecting new horticultural fashion, the Society became the ‘Alderley Edge and Wilmslow Horticultural and Rose Society’. During the inter-war years the show continued to be held at Harden Park and remained of a purely horticultural nature. 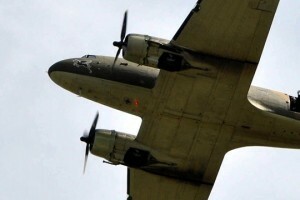 The Second World War necessitated another halt for the show, which then resumed in the late 40s. During the 50’s and 60’s with the decline in the number of large houses and with it, the number of employed gardeners, the mood of the show changed and an increasing number of entries were from people doing their gardening in small or medium sized gardens. The membership of the Horticultural Society reflected this change, but the show continued in much the same form until the late 6o’s. A succession of shows on wet days, coupled with the inability of a purely horticultural show to attract large numbers of people caused a financial crisis and the Society came to the brink of collapse. Fortunately a few of the committee members of that time together with some members of the Society had the determination to try and revive its fortunes and a stop-gap small show was staged in the Public Hall, Wilmslow. In its own way this was quite successful and for a number of years this was repeated and a small marquee was used to ‘extend’ the Hall in later years. The last of these ’Hall’ shows was in 1976 by which time the finances of the Society had been revived and there was a general enthusiasm to stage larger shows again, avoiding the pitfalls which had led to the earlier problems. The 1977 show was held on the Carnival Field, Wilmslow and although the horticultural element formed the backbone, it also included other attractions of interest to a wider audience. It was felt that the best way of doing this was to approach other appropriate local organisations with a view to them staging their own activities, largely run by them, at a venue provided by the society. 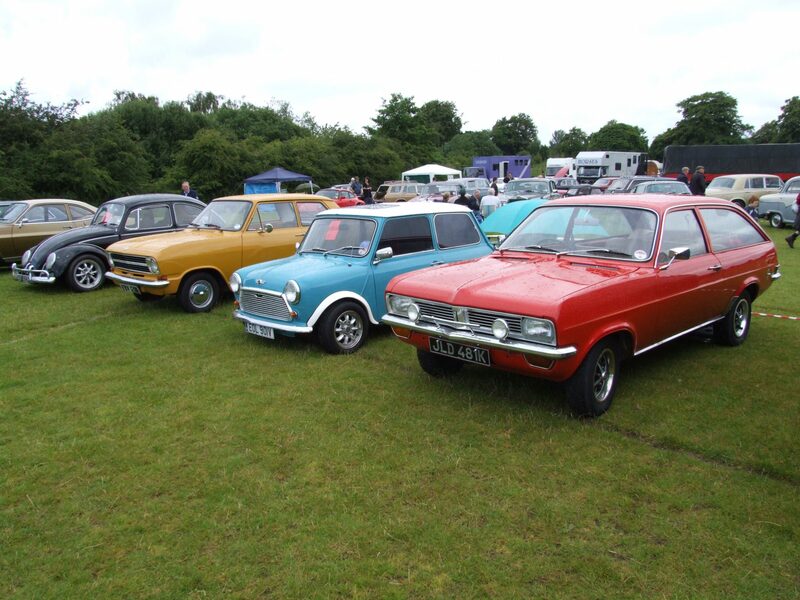 This proved a successful strategy, and the National Cactus and Succulent Society staged their annual show (as they do to this day), the Wilmslow Riding Club staged a gymkhana and the local Austin 7 Club staged a Rally. Several local Flower Clubs put up exhibits, and there were smaller exhibits by the Police, the Manchester Flying School, Waterways Preservation Society etc. There were also some children’s amusements on site to keep the younger generation happy. 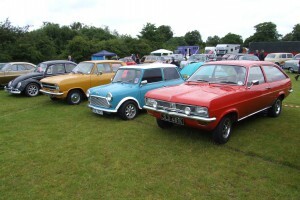 The Show proved very successful with around 3,000 visitors enjoying a low cost day out. 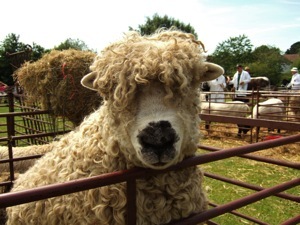 A great boost to the Show’s fortunes then took place when the Bollin Valley Partnership joined the show, not only for them bringing rare breed and other animals to the show, which proved extremely popular, but also for their invaluable help and expertise in the setting up of the showground. The partnership between the Horticultural Society and Bollin Valley in the staging of the show lasted until 2006. Whilst planning the show for 2000, the Society learned of a ‘Millennium Show’ being organised by the Wilmslow Lions and others in cooperation with Wilmslow High School. This was to be a two-day event held in the grounds of the High School on the same dates as the Wilmslow Show. 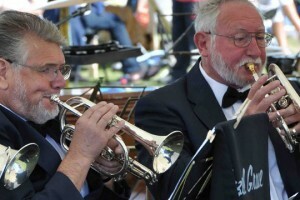 This unfortunate clash was resolved when the Society and Bollin Valley agreed to join with the Millennium Show committee to hold a joint show at the High School. This show was sadly not a great success owing to the two-day format and extremely inclement weather. Since that occasion, until the current year, the show remained at Wilmslow High School being held as a one-day event on a Sunday. Since 2001 there has been a rapid increase in the appeal of the Show with the introduction of major new attractions. The Horticultural marquee still houses the flower, vegetable and craft competitions many of which are specifically aimed at local schoolchildren, but the Show now also presents a ‘Fun Dog Show’ and a pre-1981 Classic Car Show – the latter has grown from an entry of 10 cars in 2002 to well over 200 in 2014. The Animal interest included Longhorn Cattle, and Shire Horses. The modern show has a whole range of attractions including entertainment for the very young to a full scale Fun Fair with rides for all ages. From a wide range of catering to the Bandstand with non – stop music, the Show is designed to provide entertainment for the whole family. Late on in the organisation of the 2006 Show, the withdrawal of the Bollin Valley Partnership at very short notice left the organisers with a grave problem. As the Partnership had for many years provided the resources for the preparation of the site the committee had to employ a contractor to undertake the task. This led to an unexpected drain on the Shows resources and the first financial loss for a long time. Following on from this and having made great efforts to maximise income, the cancellation of the 2007 Show – probably the first ever cancellation in peace time – was not lightly undertaken. The marquees had already been erected and up until the Friday there was still hope of holding the Show, but the torrential rain, which had caused floods throughout the Country continued unabated. The field was so wet that even light cars were unable to drive any distance before becoming bogged down. The consequent loss of income suffered by the cancellation placed the future of the Show in jeopardy. Representations for assistance were made to the Local Authority, Macclesfield Borough Council and with the enthusiastic support of all the local Councillors the Authority made available a grant. 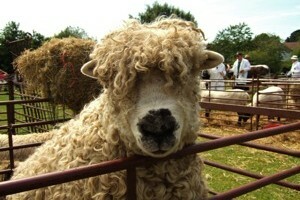 This grant and help from the new Cheshire East Council helped to make the future of the Show secure. Wilmslow now has the benefit of its own Town Council, which provides generous assistance both financially and practically to ensure the future of the town’s longest running event, run for the community, by the community. The Show became a not for profit Ltd. Company in March 2012 in order to protect its finances. Its Directors and the organising committee receive no payment or expenses of any kind, but freely devote their time solely for the organising and running of Wilmslow’s largest, and longest running community event. With the rain soaked field at the High School forcing yet another cancellation in 2016, it was decided, with great regret, that the Show would have to move to another venue, which would be provide a much more robust situation in inclement weather. The decision was taken that the Show be moved back to The Carnival Field, where it had been held successfully for so long in the last century. The move to the Carnival Field in 2017 proved a great success, and will now provide the venue into the foreseeable future. At the same time, Wilmslow Town Council decided that it would no longer continue to hold the Party in the Park, which it had organised for several years, and instead, join with the Wilmslow Show committee, to provide a new look show, drawing in even more organisations from the Wilmslow Town area. The Show is the single largest annual community event in Wilmslow. It not only provides us with a focal point for our town, but allows many of the local voluntary and charitable bodies to raise funds and bring their presence and activities to the attention of the Wilmslow and wider community.